The Land Trust’s vision is to improve the quality of people’s lives by creating sustainable, high quality green spaces that deliver environmental, social and economic benefits. Passionate about identifying cost-effective solutions to deliver high-quality and sustainably maintained open space, The Land Trust works with land owners who wish to pass on responsibility (and often liability) for the management of an area of land. They identify and secure appropriate long-term funding (often in perpetuity) and management regimes, ensuring sites have a sustainable future as green open space. 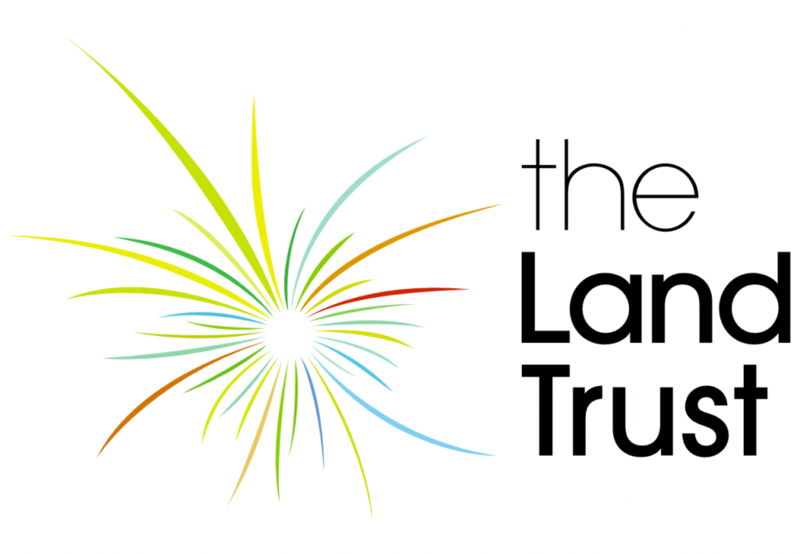 With ownership or long-term management responsibility for over 2,000 ha of land with more than 60 spaces across England, The Land Trust is now working on taking on management of their first sites in Scotland.